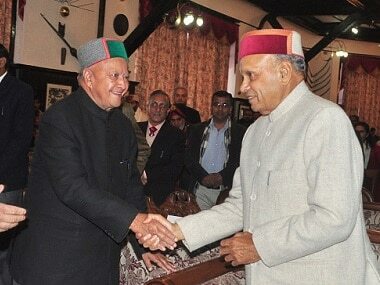 In the two-horse race, both the BJP and Congress banked heavily on development issues in Himachal Pradesh. 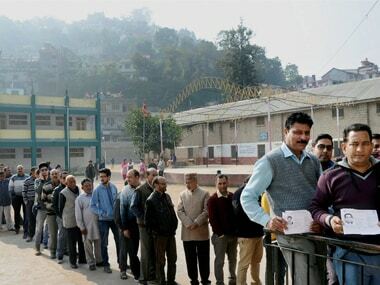 Counting of votes is underway for the Himachal Pradesh Assembly elections on Monday where traditional rivals BJP and Congress have contested all 68 seats. 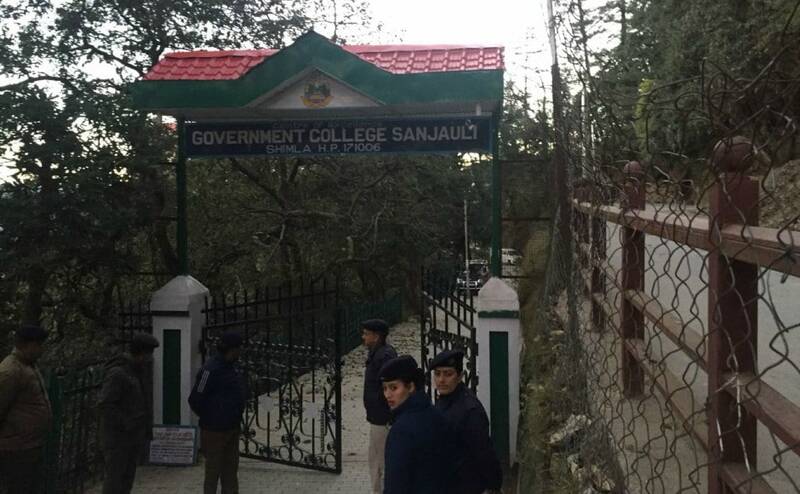 With the results of the closely-fought battle in the crucial Himachal Pradesh just hours away, both the Congress and the BJP are scurrying to claim victory. 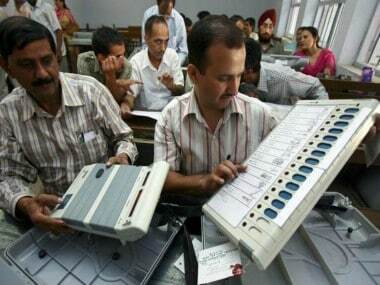 Just a day ahead of the counting of votes for the Gujarat Assembly, Patidar leader Hardik Patel has alleged that the BJP has hired 140 software engineers to hack over 5,000 EVM machines. 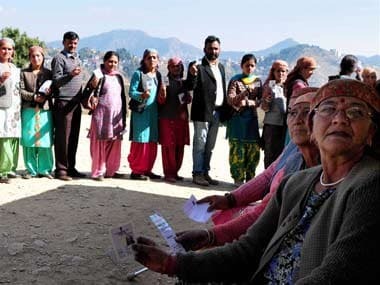 With less than 24 hours to go before the counting of votes begins in the Himachal Pradesh Assembly polls, both ruling Congress and opposition BJP are claiming victory. 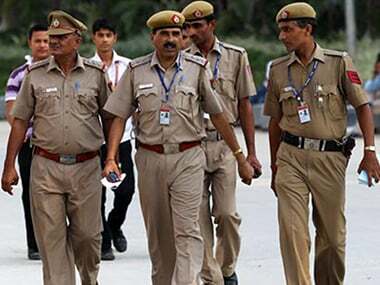 Elaborate security arrangements have been made to ensure peaceful counting of votes on Monday for all 68 Assembly constituencies in Himachal Pradesh that went to polls on 9 November, an official said on Saturday. 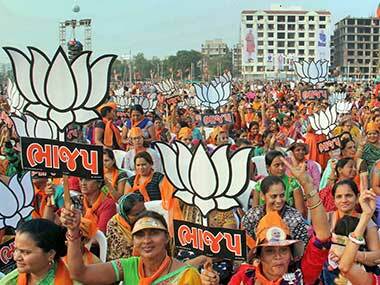 Exit polls have predicted a comfortable victory for BJP in Gujarat and Himachal Pradesh. 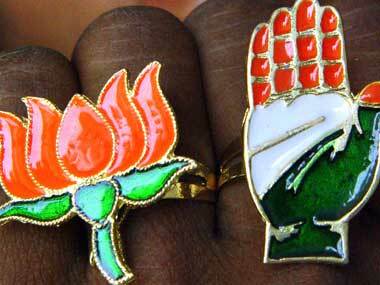 But how do the political parties and their respective politicians fare on social media?